If you resides in the UK, then we may have a piece of bad news for you. Apparently, Samsung has confirmed that their latest Galaxy Mega 5.8 phablet will not be heading to the UK anytime soon, so you can forget about getting the device from your country. However, there are still chances that the Galaxy Mega 6.3 will still be making its way to UK – which according to sources, should arrive around mid-May next month. 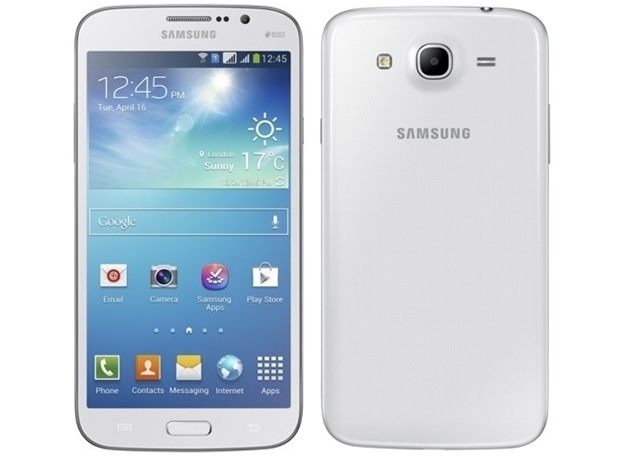 It’s really chance, but we have totally no idea why Samsung choose to omit the 5.8-inch version from the UK market. Nevertheless, you can still purchase the Samsung Galaxy Mega 5.8 from overseas online retailers if you’re really dying to get yourself one. If not, then you may want to wait for the Samsung Galaxy Note 3 – which is rumored to come with a slightly bigger, 5.9-inch display although it’ll definitely come with a heftier price tag as well. LG Optimus G Pro to hit AT&T on May 10th ?